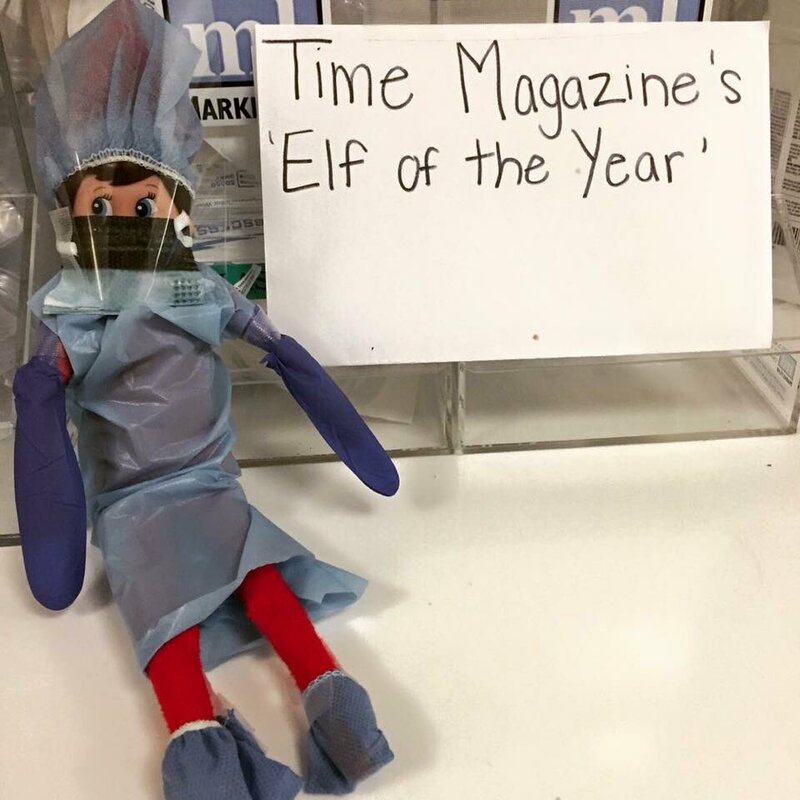 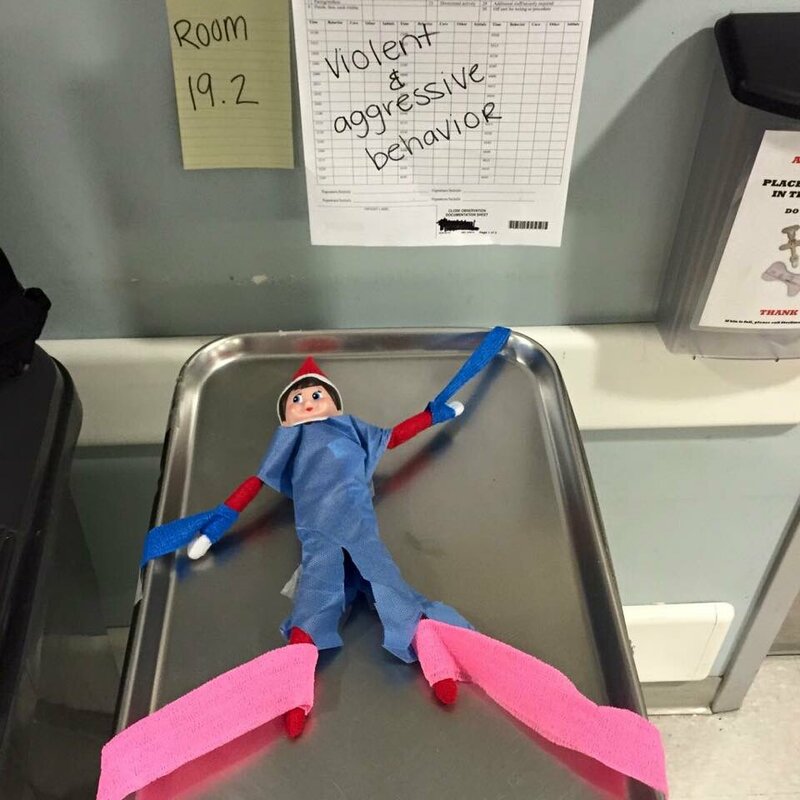 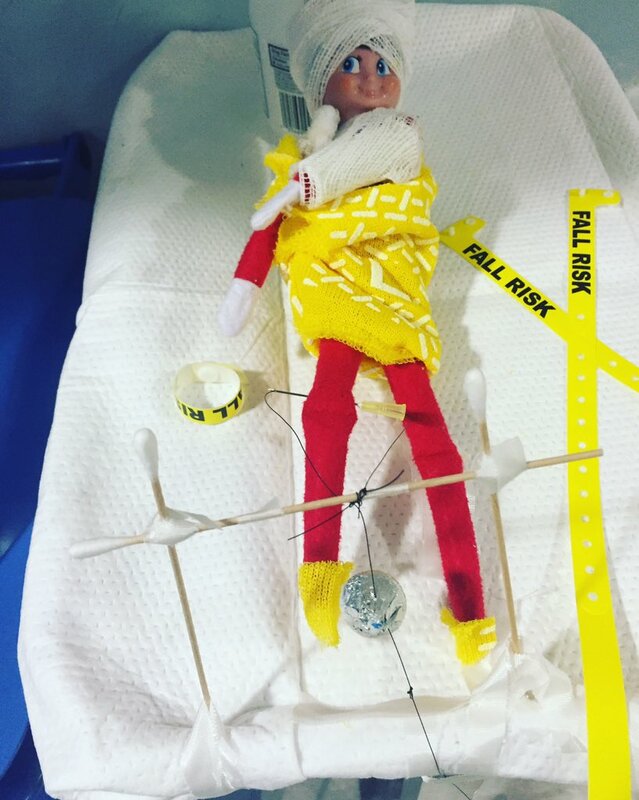 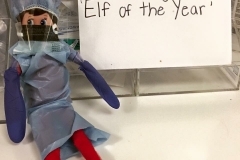 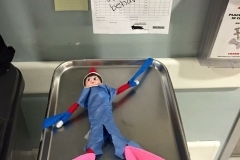 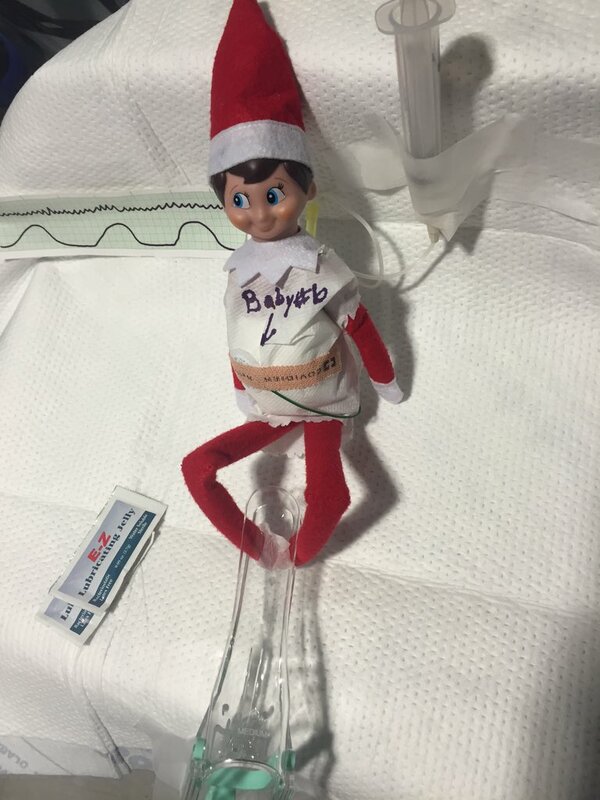 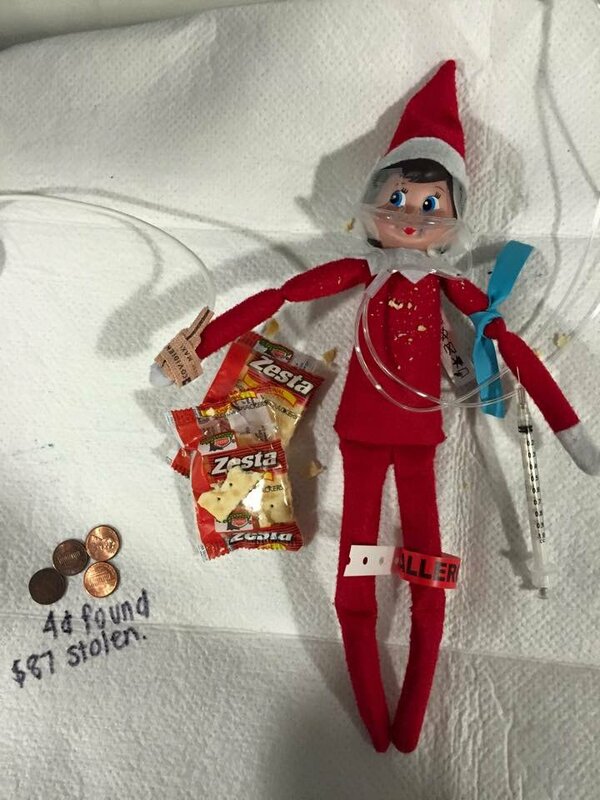 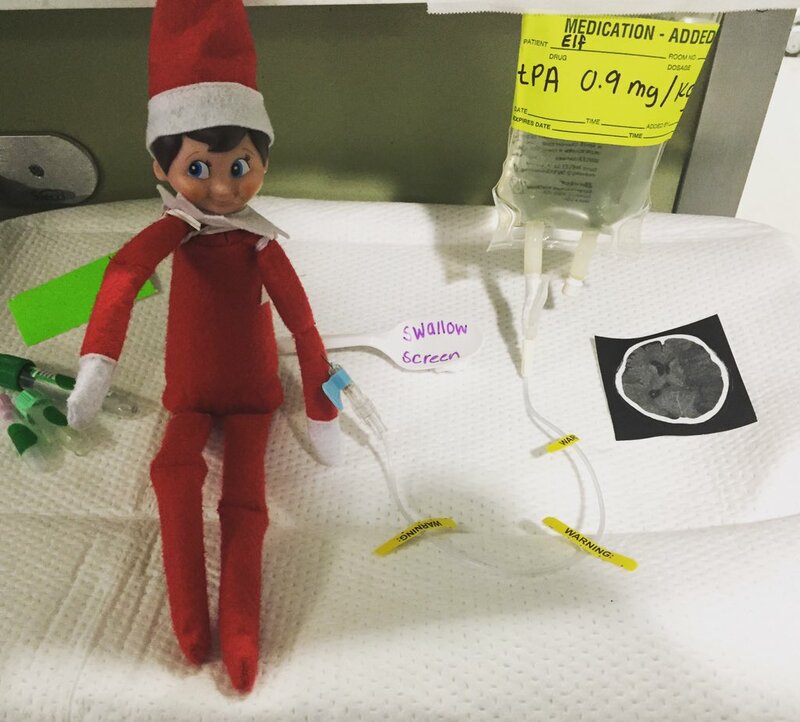 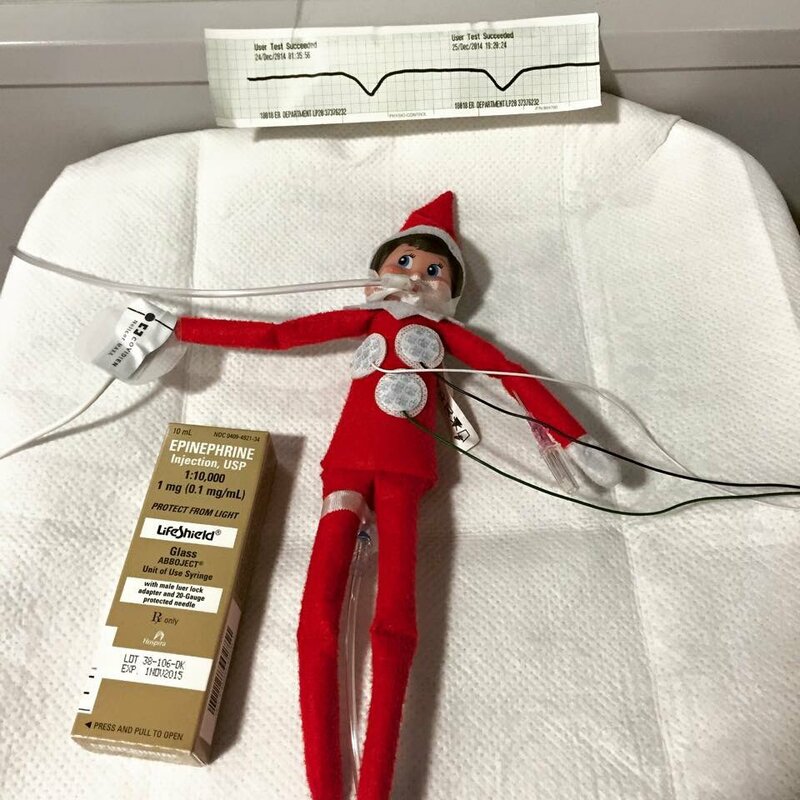 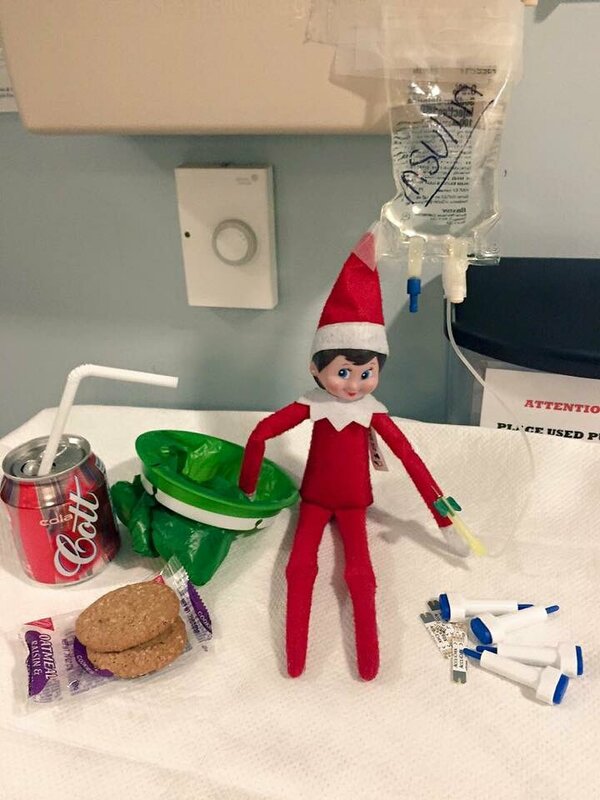 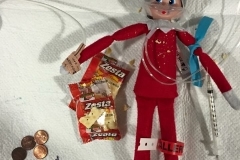 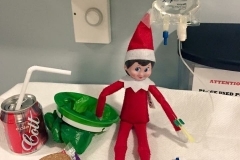 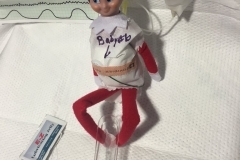 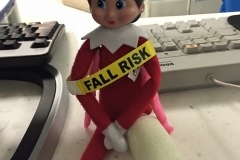 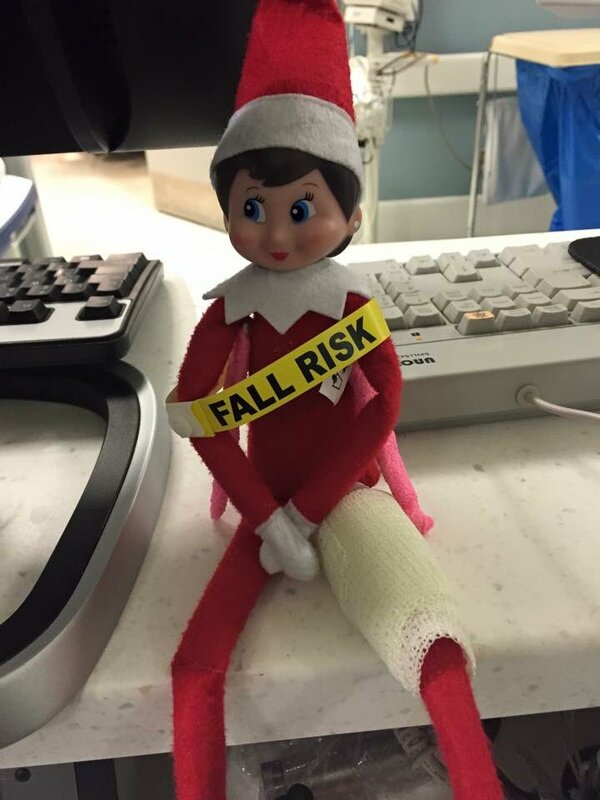 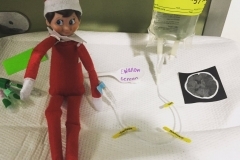 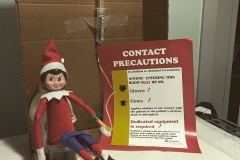 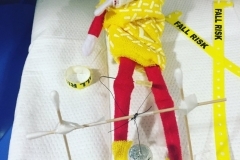 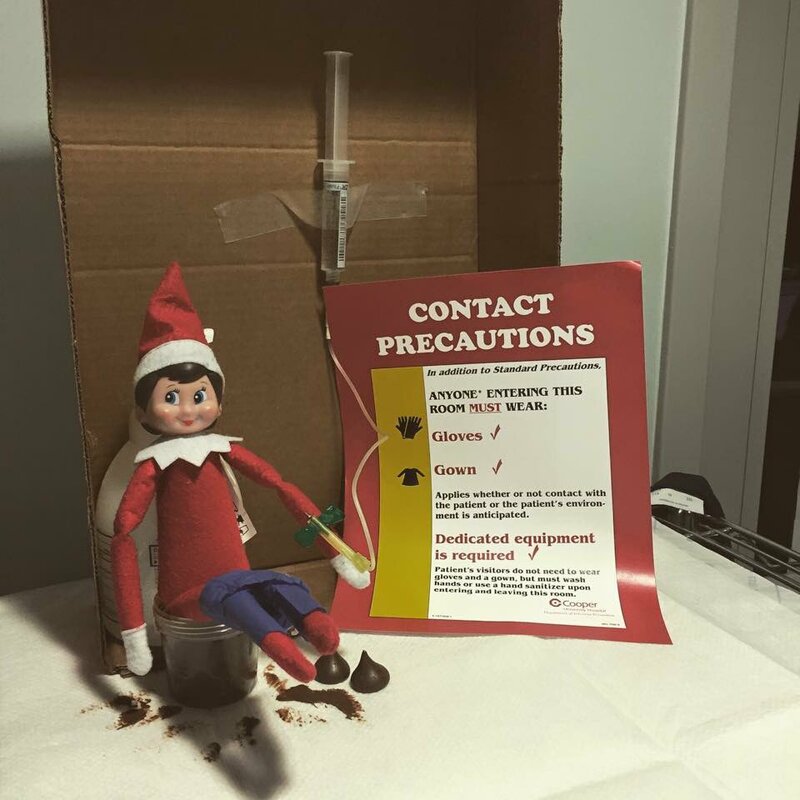 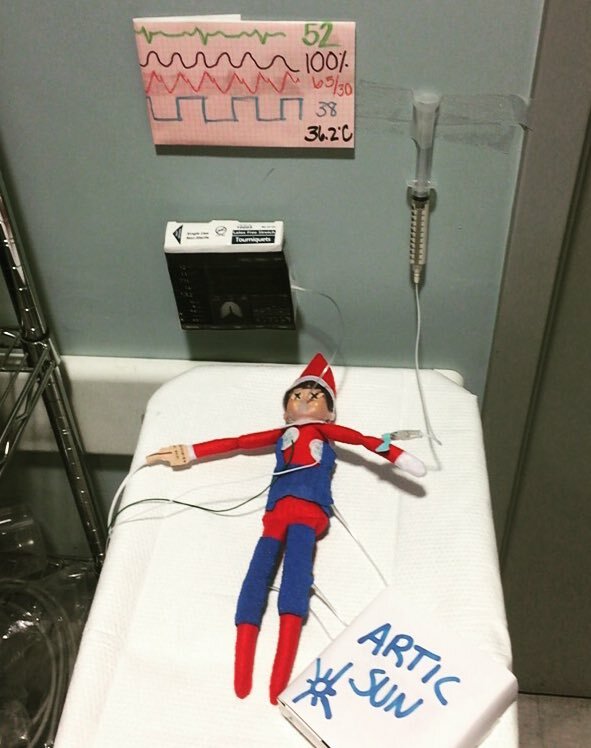 The following Elf on the Shelf pictures were posted on Twitter @sassy_nursey who is an ER nurse I follow. 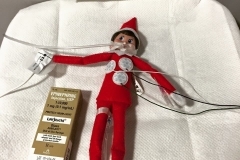 They are by far some of the funniest medical oriented EOTS pictures I have ever seen. 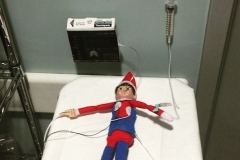 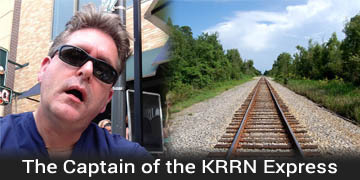 Click on a thumbnail to view the full sized image and caption. 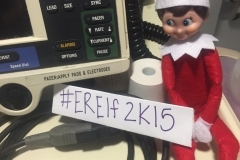 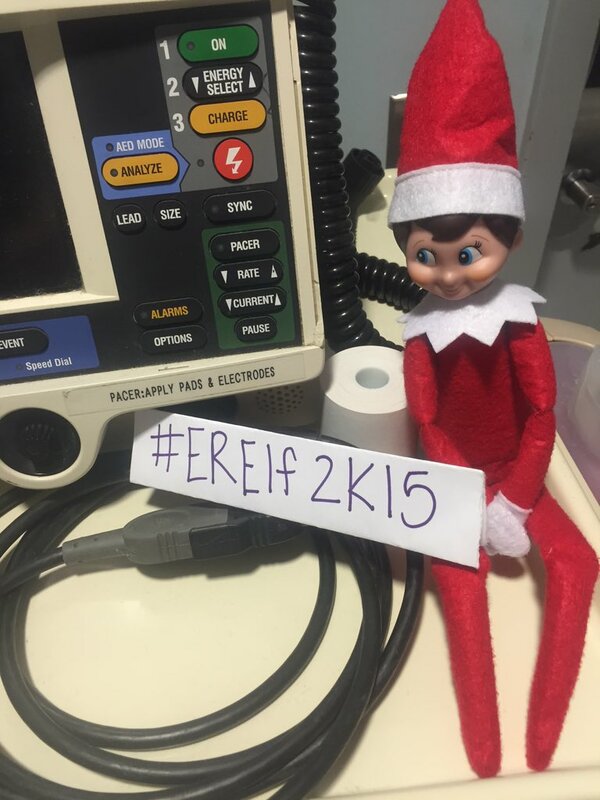 @sassy_nursey has also given me the ER Elf 2014 collection to share.